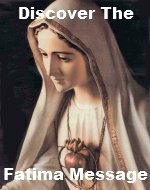 The Third Glorious Mystery Rosary Meditations incite in you a deep burning love for God. The fulfillment of Jesus' promise to send an Advocate and Comforter were fulfilled when the Holy Spirit descended upon the Apostles and Mary. Just imagine the power and strength this event gave the Apostles. This strength is available to you in the sacrament of Confirmation. Please add your own meditation(s) on this mystery, The Descent of the Holy Spirit. By adding your own meditation(s) you are actually building your own web page on our website. 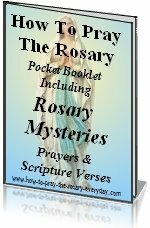 They don't have to be elaborate meditations, but they do have to pertain to the Third Glorious Mystery Rosary Meditations.